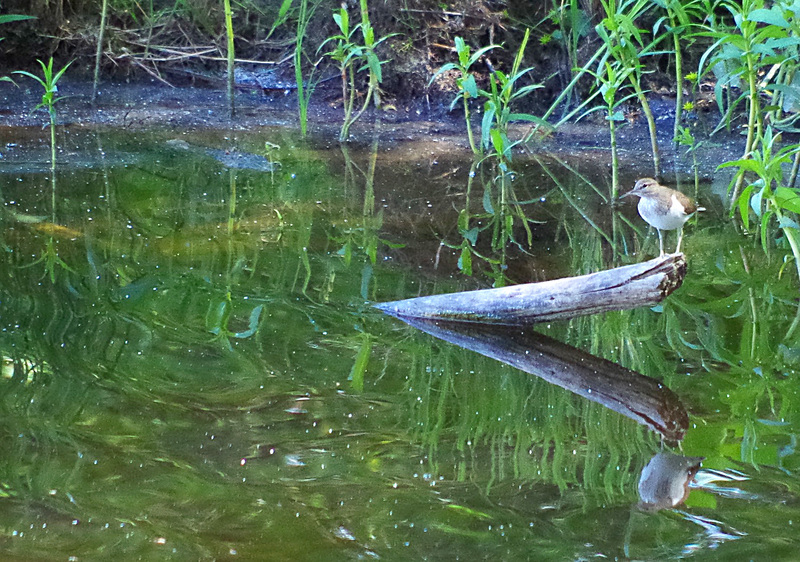 Today, I got close enough to a common sandpiper to get some nice pics. 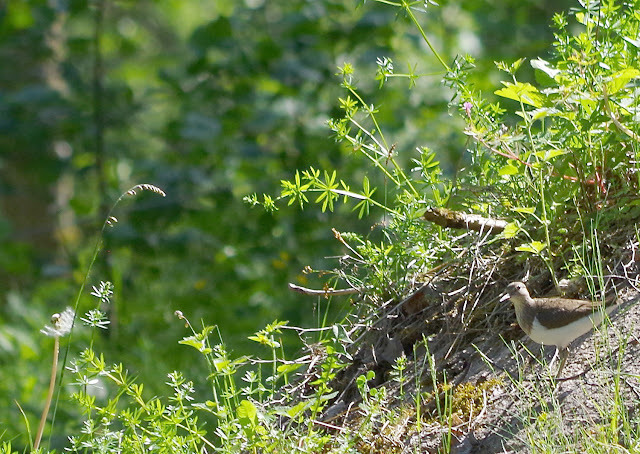 Älje-Porsen nature reserve, Uddevalla, on June 6, 2016. Pentax K50, ISO 3200, 300mm, f/5.8, 1/800. Pentax K50, ISO 400, 300mm, f/9, 1/320.